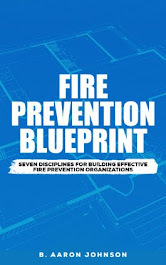 Effective June 15, 2015, the inaugural edition of NFPA 1730, Standard on Organization and Deployment of Fire Prevention Inspection and Code Enforcement, Plan Review, Investigation, and Public Education Operations, was published. 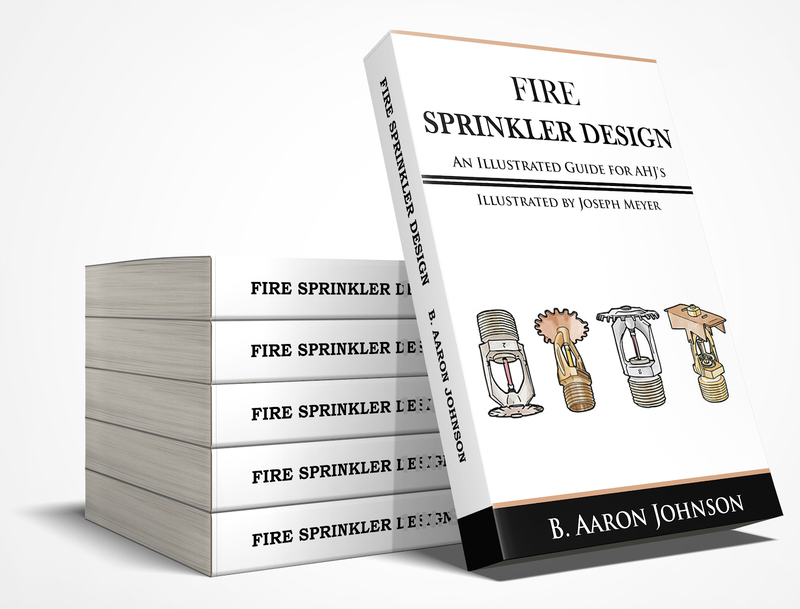 This standard serves as a manual for the establishing, organizing, and managing the fire prevention functions of a community, fire department, or other organization. 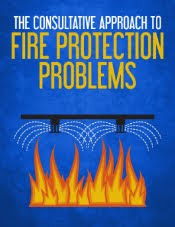 NFPA 1730 bases the practices and tasks required of a fire prevention organization on the conduct of a community risk assessment (CRA). A completed CRA will show what risks exist in the community. The data gathered from the CRA will identifybe implemented into the community risk reduction (CRR) plan. 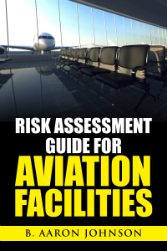 The CRR outlines programs and activities required to reduce or eliminate risk and ensure compliance. 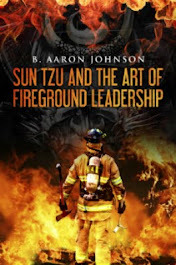 The CRA and programs required in the CRR plan will determine the amount of personnel and resources that a fire prevention organization will need. 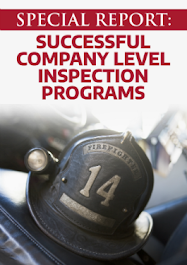 NFPA 1730 provides a 5-step process for determining staffing needs. This process is an invaluable tool for departments to use in the justification of funds for personnel. 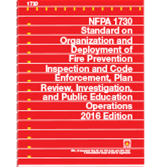 Due to the incredible value of this standard, we have created an NFPA 1730 resource page. This page contains information, blog posts, links, articles, and other resources to better enable individuals to apply the standard.